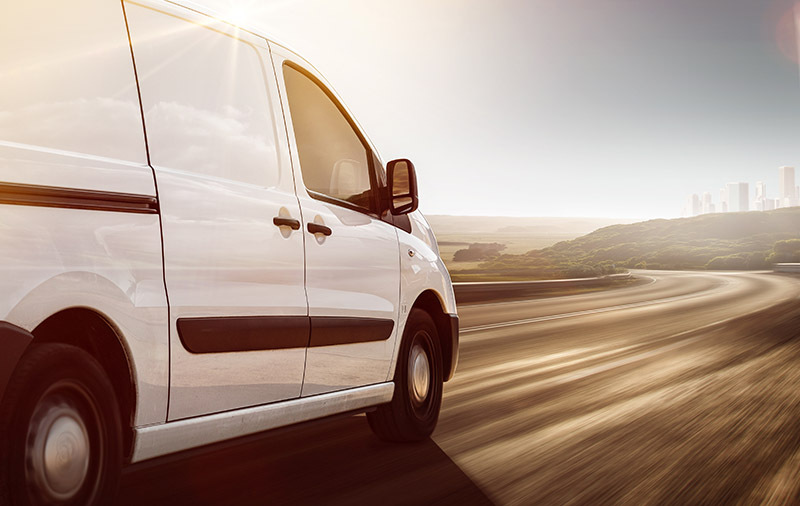 Finding it difficult to find the right van finance? At Refused Car Finance, we can help you get approved for van finance today. We might be car finance specialists, but we have a number of lending packages available to you if you are looking to get a van. We supply a range of reliable, and affordable vans within your monthly budget for business or personal use. Can I get van finance? Apply now to see if we can secure you van finance! 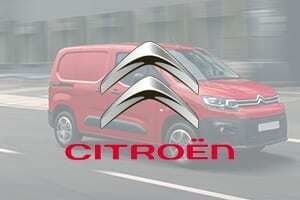 Is it difficult to get finance for new and used vans? As car finance is our speciality, it is more difficult for us to get you approved for van finance than it is car finance. To be approved for van finance you need to be able to prove your affordability. 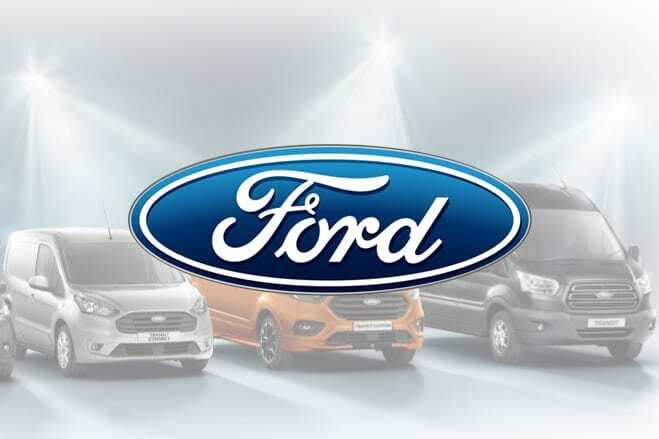 If you qualify, we can offer you a van loan for up to £50,000, again depending on your affordability which you can spend on a used van from any reputable dealer across the UK. All you have to do is apply for finance today then once your application is fully approved, you are free to choose a van from any reputable FCA approved dealer. When it comes to bad credit car finance, Refused Car Finance are one of the leading providers in the whole country. However, when it comes to financing a van we don’t have as many options available. Many lenders won’t approve your finance application if you have a bad credit history. Here at Refused Car Finance our team in house will work with you and our lenders to find the best match. It can be tough to get van applications approved when you have a poor credit history but as long as you can prove your affordability then we have options available for you. If you are looking to get van finance with bad credit we would advice waiting until your credit score has improved to be in with the best chance of getting the approval you are looking for. If you currently have a van and are looking to improve your finance deal, then you should consider refinancing. Refinancing is easier and quicker than your initial finance process. The new van loan, most likely with a new lender, could reduce monthly payments, allow you to add/remove someone from your policy or lower interest rates. All you have to do is fill out our fast van application form. From there a member of our team will give you a call within 24 hours. 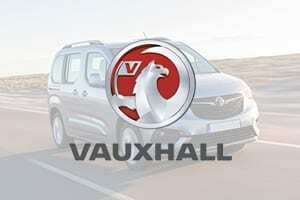 Once your details have been confirmed, you could have a new van finance deal within hours. Find out more about refinancing a loan. 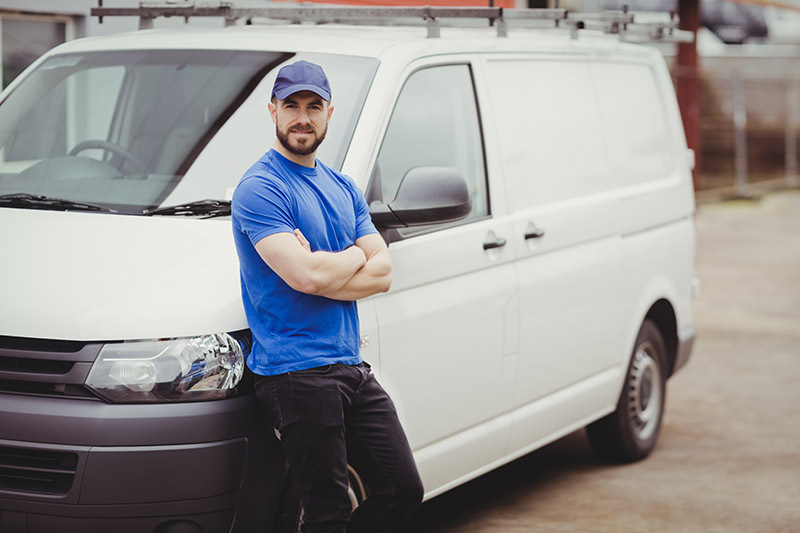 No company can guarantee van finance, it would be unwise to give van finance to everyone that applies, instead we work with lenders to see if we can get you a finance plan that works with your affordability. Find out more about the guaranteed finance myth. Van finance with no deposit options are available so you can get your van on the road without having to worry about getting a huge deposit together first. This option is subject to stricter rules than a van loan with a deposit as it can be seen as more risky to the lender, therefore you will typically need good credit to be approved for this. If you have applied for finance for your van elsewhere and been declined, we could still help you. We will take a fresh look at your application and match you up with a suitable lender. If you are unsure as to why your previous application was declined please check out our blog post “Why have I been refused car finance?“, these reasons also apply to van finance. All lenders have their own criteria, so just because you were declined from one lender, doesn’t mean you will be from another. If you are 18+, live in the UK, are not bankrupt and can prove your affordability, we should be able to help you. We can source a wide range of used vans including popular makes such as Ford, Peugeot, Citroen, Vauxhall, Mercedes-Benz and many more. 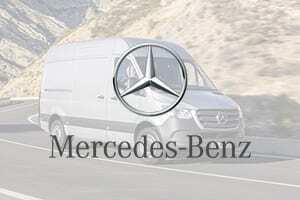 We can also cater to your business or personal needs with different types of vans with multiple purpose. Looking for a dropside, tipper, crew cab, luton, panel or curtain-side? Refused Car Finance is a finance provider and not a van dealer or broker. However, from a range of reputable dealers across the UK, we can find you the most suitable used van to match your monthly budget! And what’s more, we do all the paper work for you. So finding your perfect used van couldn’t be easier! Enquire today about the vans we have available to finance! Take the first step towards owning your van. Looking for other vehicle finance?